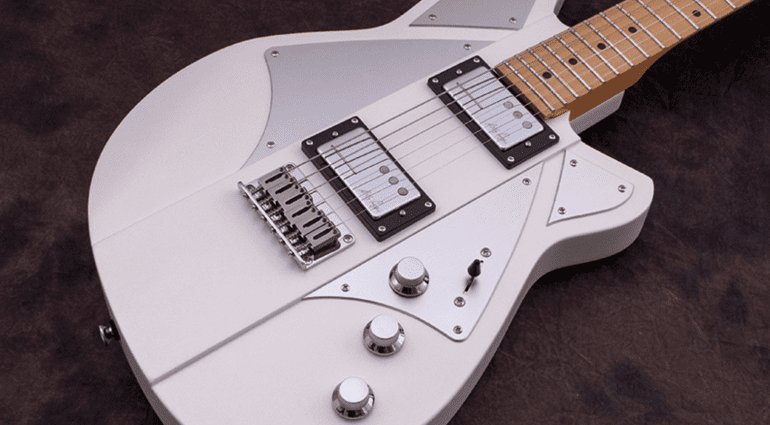 Reverend have just announced a brand new Billy Corgan Signature guitar. Smashing Pumpkins’ main man has a new guitar loaded with signature P90-style pickups loaded and custom styling. 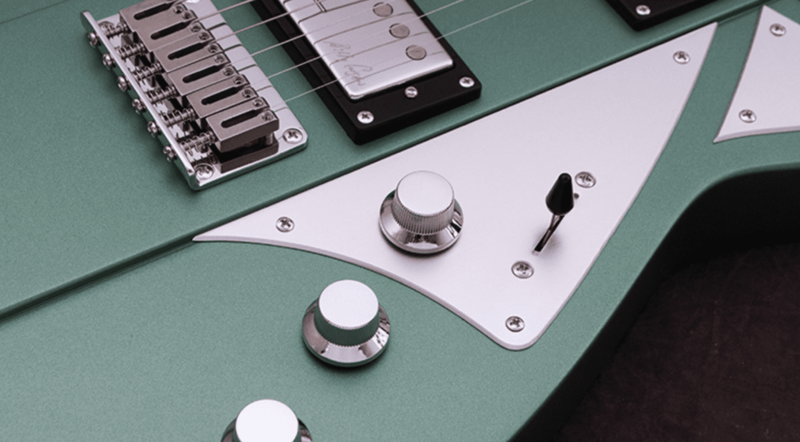 The guitar is available in a few different finish options and has some interesting features. The new BC1 Corgan signature model also incorporates Billy Corgan signature model pickups by Railhammer, part of their ‘Humcutter Series’ . 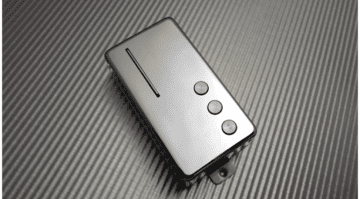 These at first glance look like humbuckers, but are actually more P90 in character and produce less noise than traditional P90s. The guitars have string through bodies and a hard tail bridge, with graphite nut, locking tuners and aluminium pickguards. 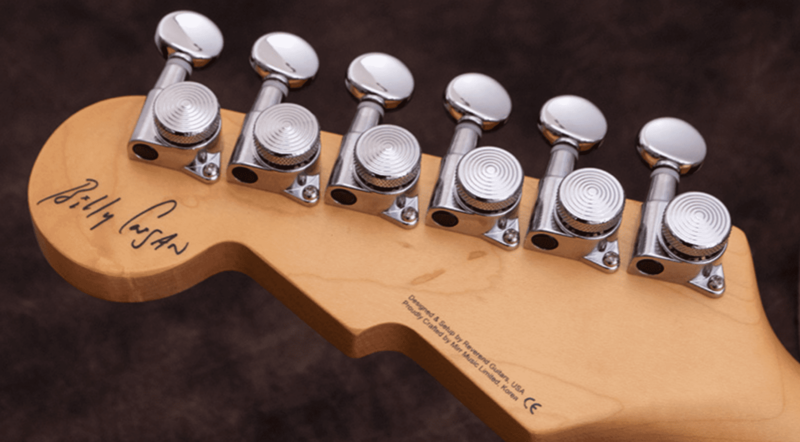 The guitars also feature a passive ‘bass contour’ tone control which allows you to dial in the low frequencies and get them tighter when using high gain. The guitars are available in four satin finishes: White Pearl, Metallic Alpine, Purple Burst and Silver Burst. The four-piece aluminium pick guard looks pretty cool. All guitars feature a solid core made with koruna, with thinner wings on the sides and have maple necks with 22 medium jumbo frets. 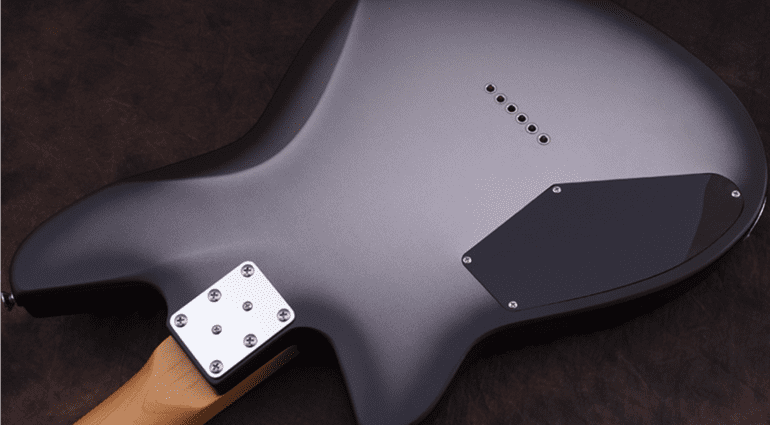 There are also hollow areas under the pick guard designed to add resonance and keep the weight down. 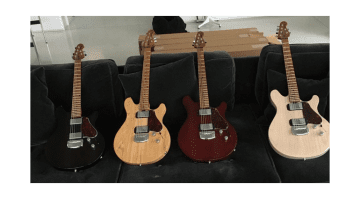 Billy has in the past had signature guitars from Fender, which were also hardtailed and had rail single coil pickups, and were released around 7 years ago. Having owned one, I have to say I really love that instrument. I was really interested when I heard the news about this new signature model from Reverend guitars. 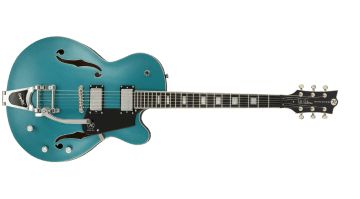 Reverend already make some great guitars and so hopefully this new model built in conjunction with Corgan’s input will have some great sounds. I look forward to trying one out myself, as they have a great ‘offset’ appearance and the styling looks good to me. 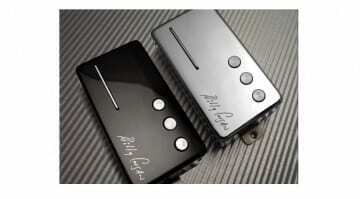 The case is available separately and not included in the price, according to the company’s web site. 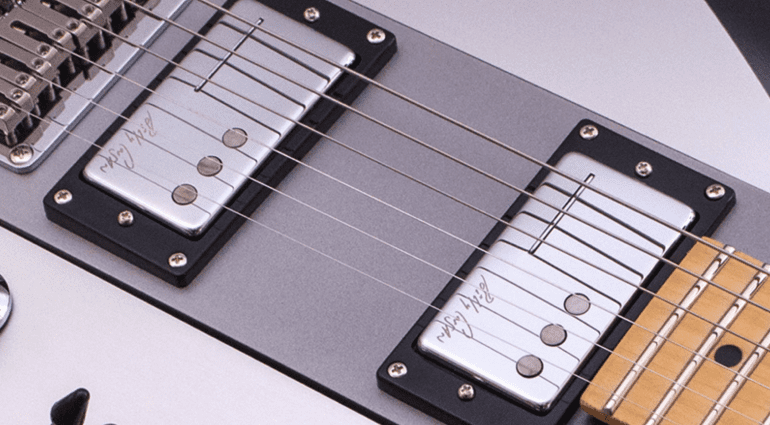 It’s a pity they couldn’t have just priced it with a case included, as an offset guitar can be awkward to find cases for, so that for me is the only real negative.